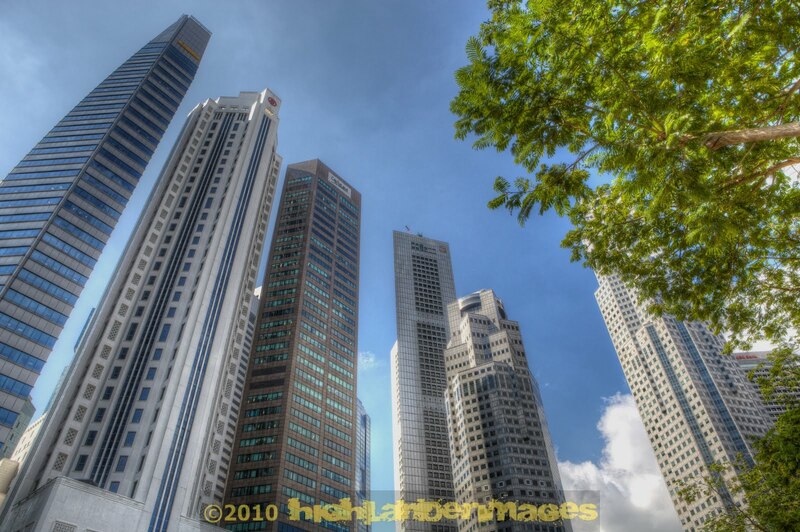 Singapore has always been close to my heart as this was the first place I lived when I moved to Asia in 1984. 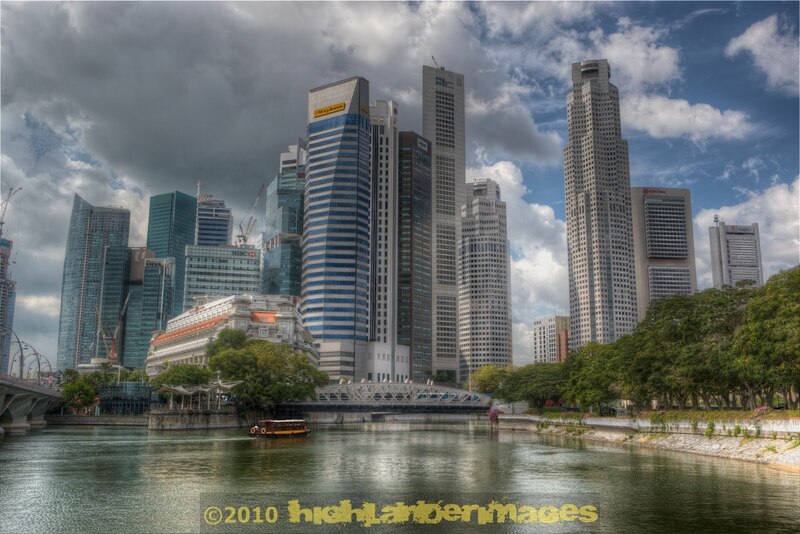 The Singapore River waterfront has changed dramatically since then, from rows of run down godowns to a modern high-rise bustling financial centre. The river front now offers a wonderful variety of local and international restaurants, bars, night spots as well as museums, galleries and pedestrian walkways or river cruises to take in the views of the city. The old post office that I remembered back in the early 80’s has now magically been renovated into the top class 5-star Fullerton Hotel which commands a strategic location right at the river mouth and offers its visitors a nostalgic flash-back to those earlier colonial days of Singapore.